Based in the centre of Elgin (the capital of Morayshire, close to the Cooper Park). 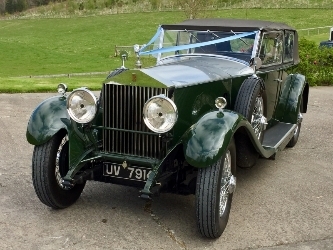 The Moray Motor Museum houses a superb collection of veteran, vintage, classic cars and motorbikes, along with a large collection of motoring memorabilia and ephemera. We are closed for Winter.